SIRE celebrates its 50-year anniversary with ‘Listen to the Future’ – an integrated jubilee campaign we are proud to have produced in full. Together with Dawn, we set out on a journey with Anna van ‘t Hek, Caroline Koning & Lotte van Raalte to bring to life a mini-documentary, TVC and various OOH and social media elements. We are truly excited about this hallmark campaign, for which we got to deploy a variety of skills truly showcasing the depth and breadth of what we do at HALAL. The mini-documentary by Anna forms the backbone for the campaign, introducing the voices of seventeen 17-year olds sharing their dreams, hopes and ideas about what’s ahead. Adding to the motto ‘we are 17 and we have something to say’, the youth share thoughts on everything from climate change, immigration, work culture and various other big and small topics. This mini-documentary is part of the wider jubilee campaign, including a TVC directed by Caroline Koning. 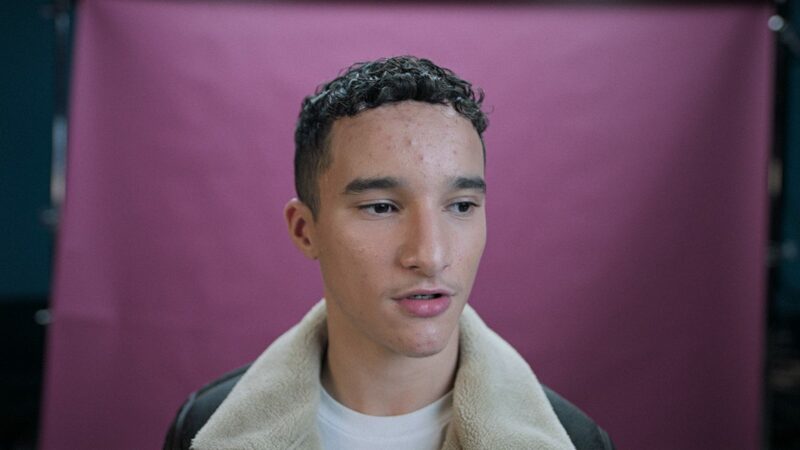 Lotte van Raalte captured the 17-year olds in pictures, images which will be used on social media and OOH. The two directors and photographer joined forces to each add their individual set of expertise to the various parts of the campaign. In great synergy, the end result reflects this collaborative and tailored approach.